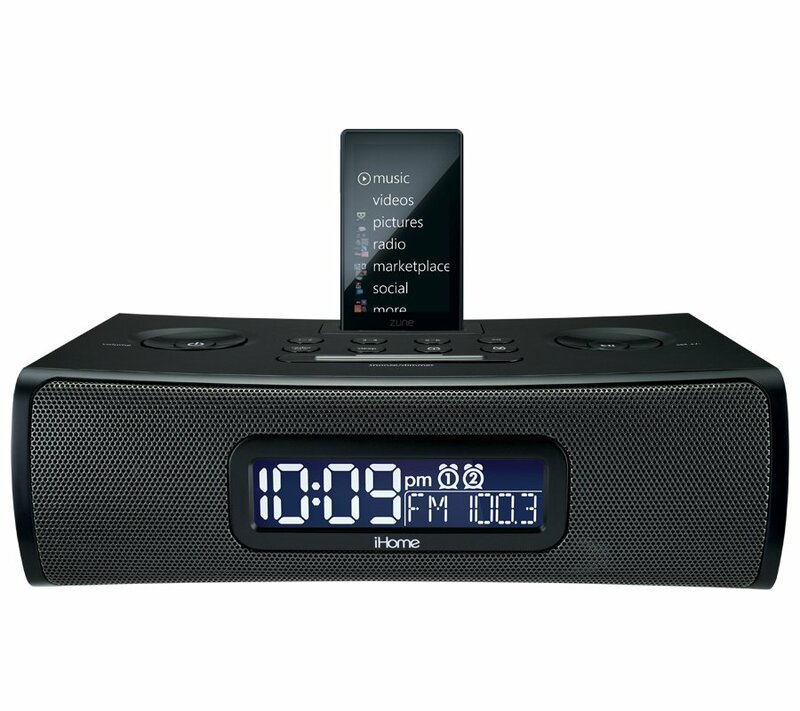 The ZN90 is an innovative clock radio for Zune and Zune HD that allows you to wake to your Zune or Zune HD at different times on different days with our 7-5-2 feature. 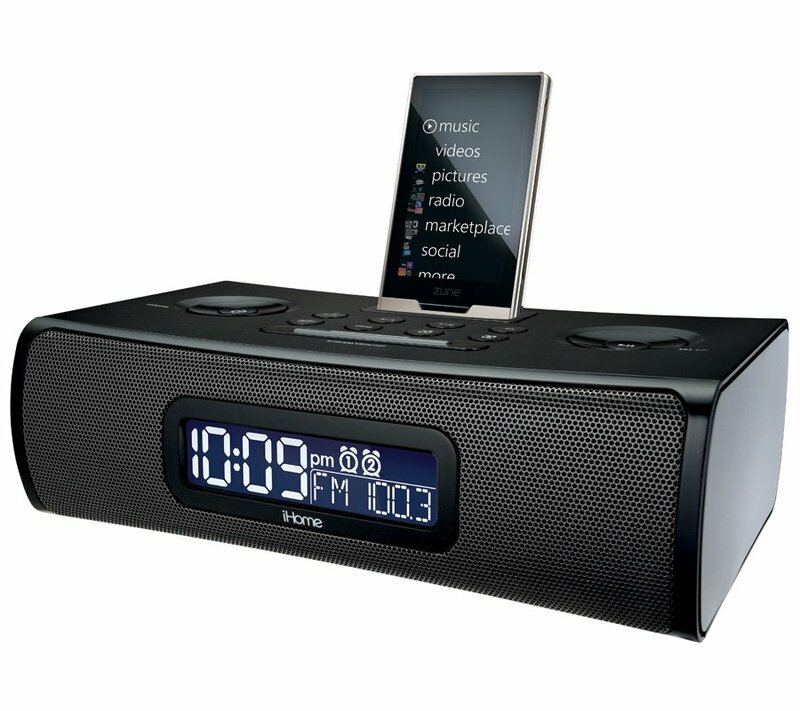 The ZN90 also includes AM/FM presets, EQ controls and 3D sound and Reson8® sound technology for an exceptional audio experience. View the ZN90 support page for registration, FAQs, and more.